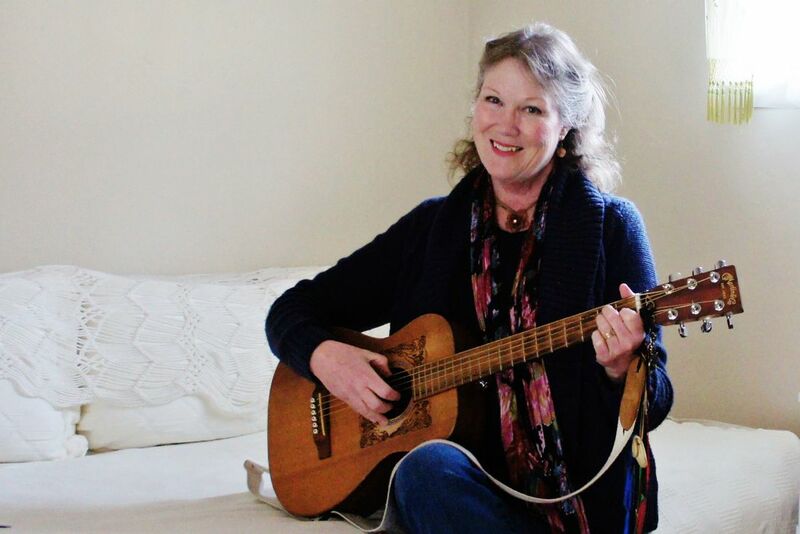 Specializing in young children's music since 1985, MaryLee has won several national music awards including four Parents Choice Awards and two American Library Notable Children's Recordings. A lifelong traveling troubadour, her performances are full of interactive, familiar songs and encourage everyone to get moving and sing along! 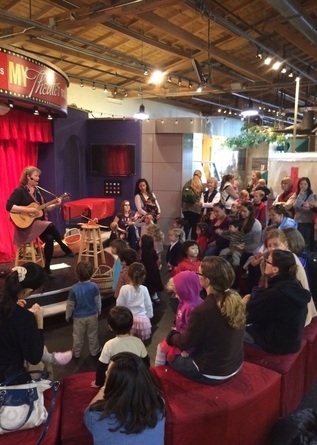 MaryLee's lively, audience participation shows of songs and musical tales are for young children and for adults in parent education. Her recordings can be purchased here.